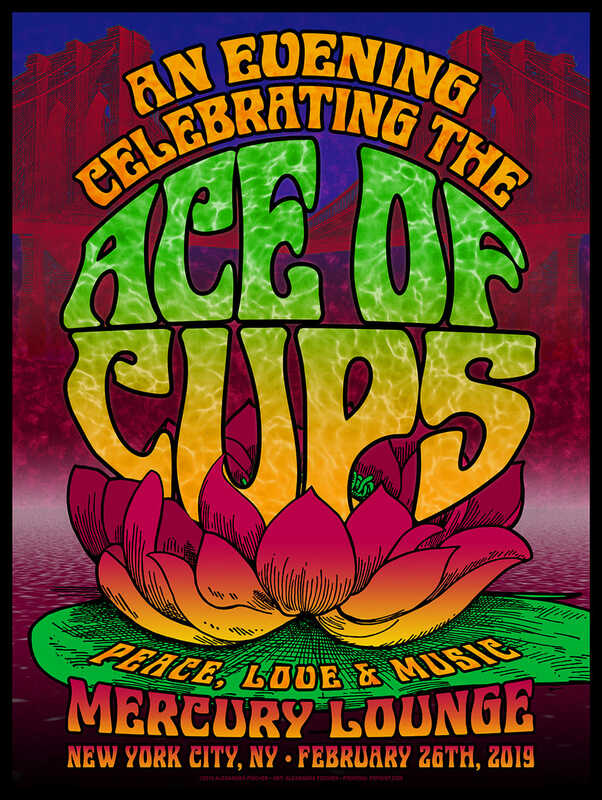 Ace of Cups Are Coming to New York! Comments Off on Ace of Cups Are Coming to New York! 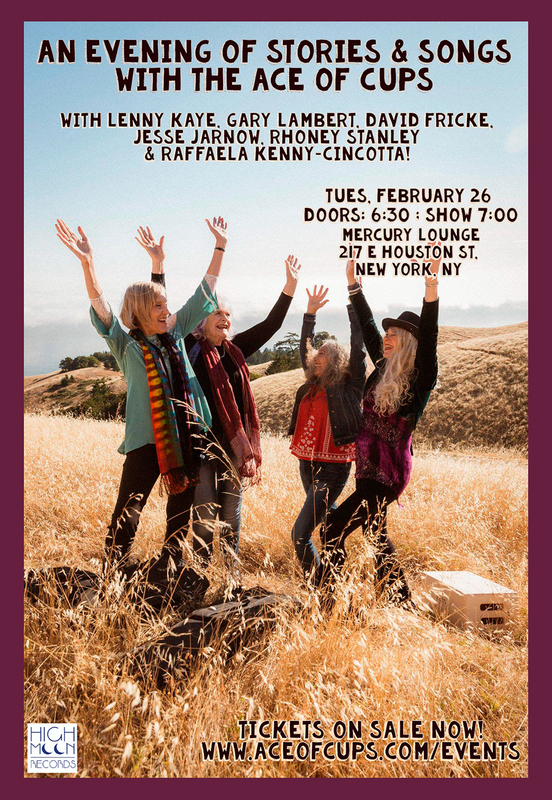 High Moon Records is very excited the Ace of Cups have TWO shows coming up in New York City! Join us for an evening of songs and stories with the Ace of Cups! 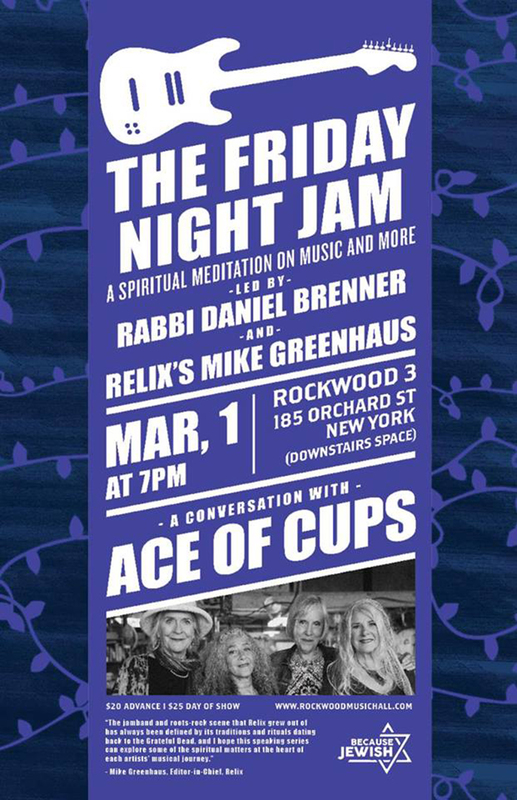 Evening includes a conversation with the Ace of Cups and special guests Lenny Kaye, David Fricke, Gary Lambert, Jesse Jarnow, Raffaela Kenny-Cincotta and Rhoney Stanley talking about the 60’s and women in rock n’roll. The discussion will be followed by a full set of live music from the Ace Of Cups. The jamband and roots-rock scene that Relix grew out of has always been defined by its traditions and rituals dating back to the Grateful Dead. This series explores some of the spiritual matters at the heart of each artists’ musical journey. 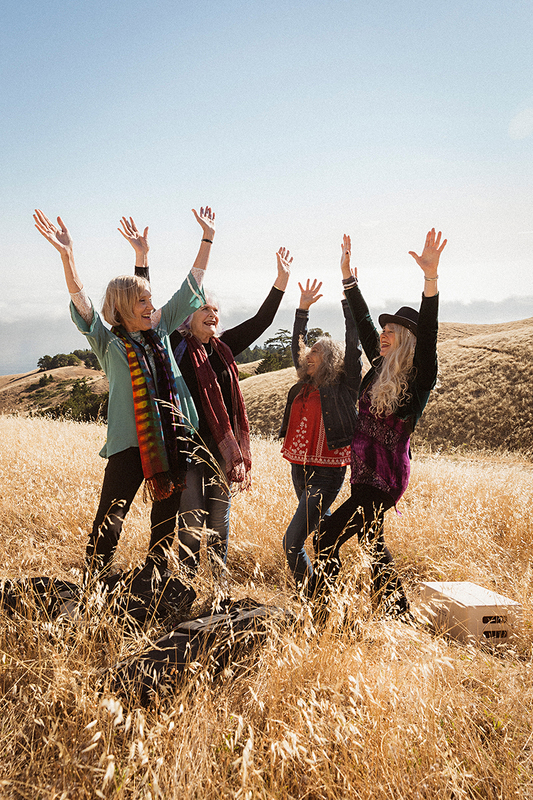 Joyously embraced by fans old and new, the Ace have been featured on CBS This Morning, NPR, the SF Chronicle, the LA Times, the Guardian, Billboard and a million other places. Come see these legends on their first trip to NYC! Don’t forget to buy their debut release here! Ace of Cups hit the airwaves! Comments Off on Ace of Cups hit the airwaves! The Ace of Cups have been getting lots of love from everywhere including NPR and CBS News! CBS News was at the Ace of Cups release celebration and followed them around San Francisco and visited their rehearsals as they prepared for their release party. NPR caught up with the Ace on the eve of their debut release to hear their story and learn where they have been all these years, and even managed to capture a few insights from da capo George Wallace. Ace Of Cups Out Now! Comments Off on Ace Of Cups Out Now! Ace Of Cups celebrate their debut release on LP, CD, and Digital from High Moon Records and we are not the only ones who cannot get enough Ace. Produced by Dan Shea and recorded at Laughing Tiger Studios, the record is garnering rave reviews from the Guardian to the Associated Press to a wonderful Track By Track feature in Relix Magazine. The Ace have been busy too, celebrating their history in an event in Marin and playing at Amoeba Records in San Francisco’s Haight-Ashbury. Be sure to watch their stunning videos. And you can buy the debut release Ace Of Cups in the High Moon Records shop.